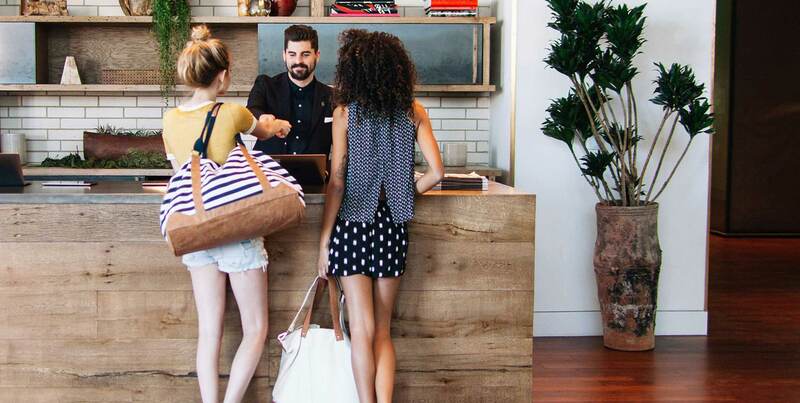 It's Time For Hotels To Care About Sustainability. This Is How To Change Their Impact. Continental breakfast is always going to matter.